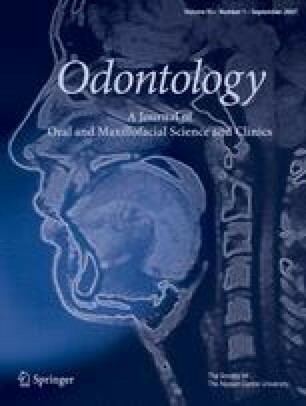 To examine the effects of oral xylitol administration on rat femur bone density, 36 four-week-old male Wistar rats divided into three groups were fed CE-2 diet (control, n = 12) alone or supplemented with 10% (n = 12) or 20% (n = 12) dietary xylitol for 40 days. Biochemical, morphological, and histological analyses were performed. The 10% and 20% xylitol groups showed higher levels of both serum Ca and alkaline phosphatase activity and lower levels of serum tartrate-resistant acid phosphatase than the control group. Although no significant differences in the three-dimensional bone structure or trabecular bone structure of the femur were observed, both xylitol groups showed significantly higher bone density than the control group. Compared to the control group, the 10% and 20% xylitol groups showed an increase in trabeculae. Thus, oral administration of xylitol appears to affect bone metabolism, leading to increased bone density in rat femur.